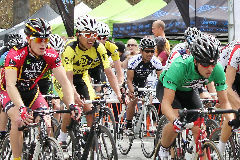 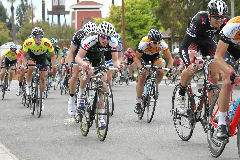 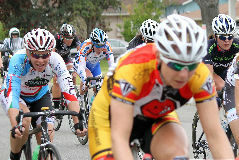 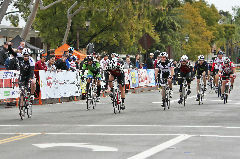 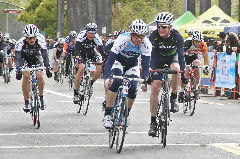 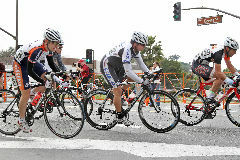 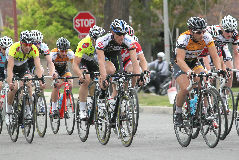 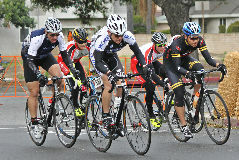 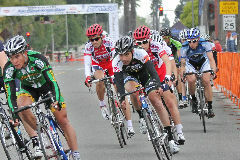 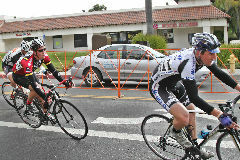 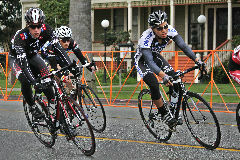 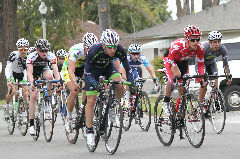 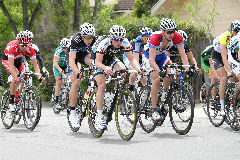 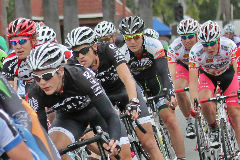 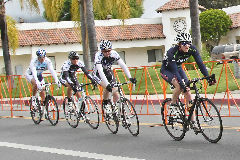 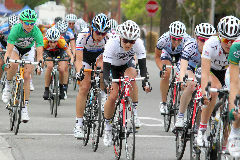 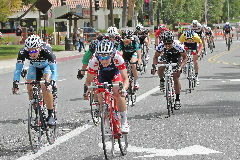 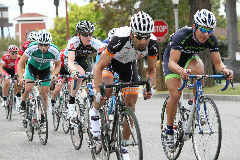 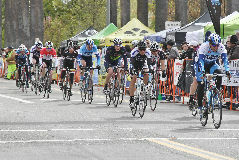 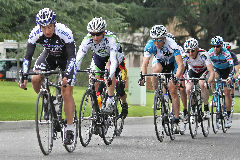 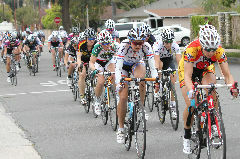 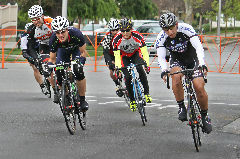 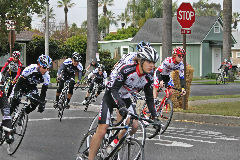 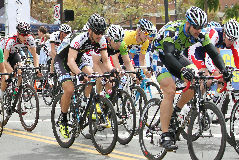 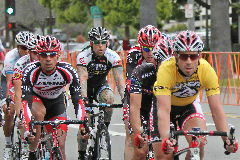 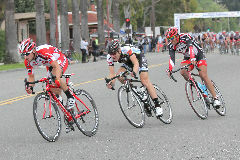 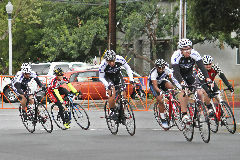 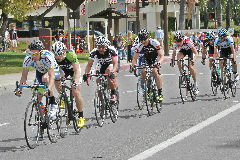 The last day of the race was a Criterium around the streets of Old Town San Dimas. 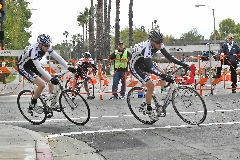 The racers rode quick loops around a tight, 1.2 mile circuit with 6 sharp corners. 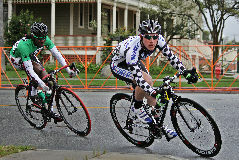 sponsored by Incycle bike stores and Cannondale bikes. 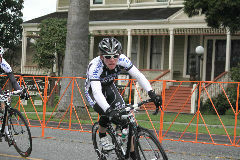 link at the bottom of the page with the right name. 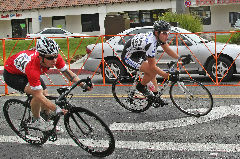 The pictures are ordered by the time of day that they were taken.